Have you guys participated in the ‪#‎BooksArentDangerous‬ Campaign! Post a book selfie on Twitter with the #booksarentdangerous and a book will be donated to an under privileged school or library! In honor of the 2 hour Withes of East End season finale this Sunday, our music friday is all about Freya and Killian! These five witches ensure that fans have plenty of reading material to hold them over. Stuck waiting another week for the next episode of Lifetime’s Witches of East End? 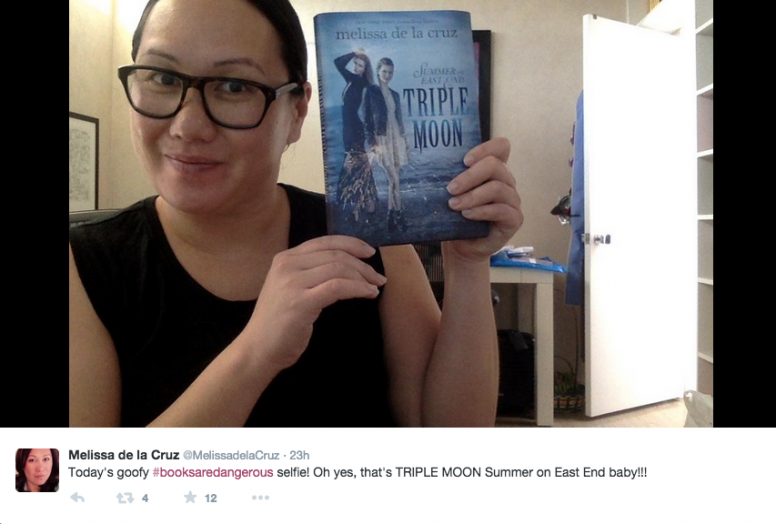 Since we assume you’ve already devoured the literary inspiration for the show (the 2011 supernatural novel of the same name), we asked author Melissa de la Cruz to share with us her own favorite witches in literature. These five witches ensure that fans have plenty of reading material to hold them over until the next episode—or season! Only 2 days till Witches of East End! SO here is a little playlist for all you WitchEEs! In honor of Friday the 13th, here is a little Witching Hour Playlist! Happy Blue Bloods Music Friday!! With all the excitement and anticipation Witches of East End Season 2, here is a little Witchee playlist for you! How many times have you watched the Witches of East End Season 2 Promo? 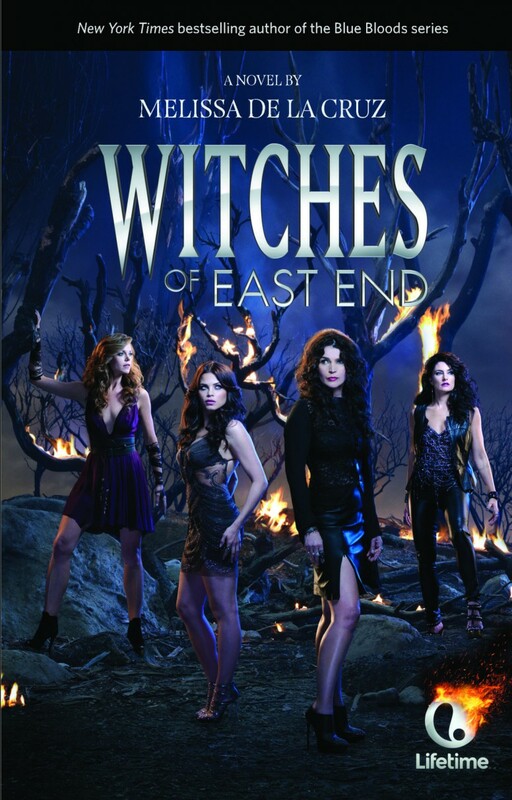 Our favorite spin off, WItches of East End!